When it comes spectacular specs, it’s usually the most pricey proposition that takes the cake. Recently however, keen competition from various OEMs in China have been keeping the bar quite high without charging a pretty penny. Micromax, the biggest smartphone vendor in India, looks to be not only upping the ante, but putting the likes of OnePlus and other frenemies on alert. 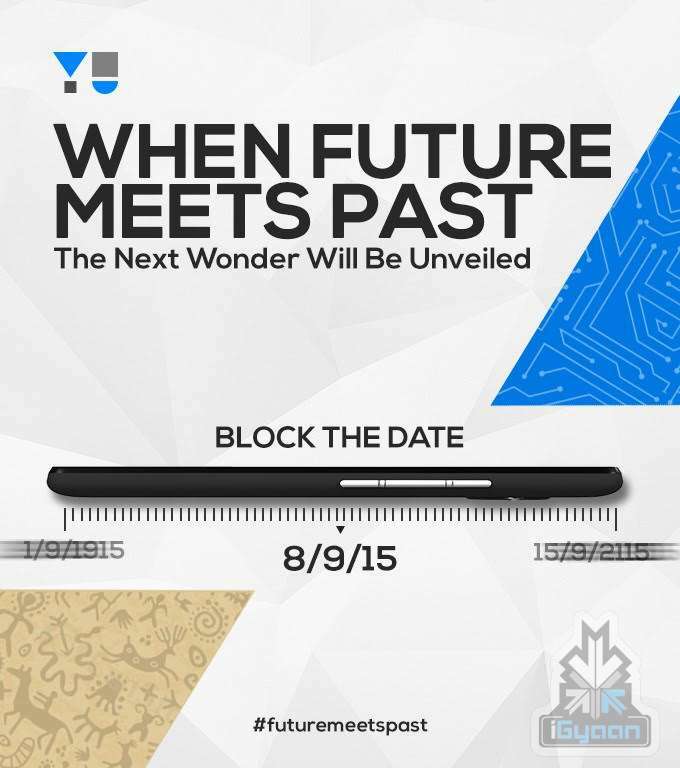 According to a leak over the weekend, Micromax is preparing to announce the Yu5050 this Tuesday. The phone’s benchmarks – assuming they are legitimate – are right up there with some of the best in the business. The device is reportedly going to have a 5.2-inch FHD display, a 1.5GHz Qualcomm Snapdragon 810 Octa-core MSM8994 SoC, 4GB of RAM, and 16GB of storage. An AnTuTu benchmark (see below) index also lists the phone as having a 21-megapixel rear camera and 8-megapixel front camera. Pricing is estimated to be just $315. Details are somewhat uncertain as the above benchmark lists a QHD display and 3GB/4GB of RAM. It has been speulated that this means there will be two variants. 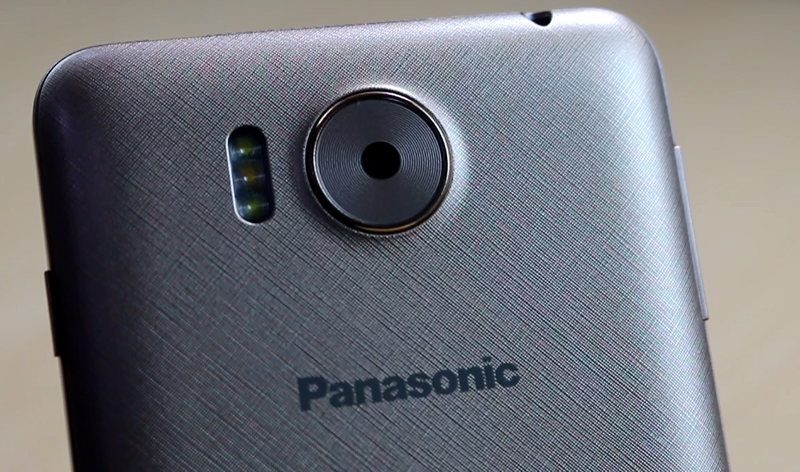 One may include a 5.5-inch QHD display and 32GB of on-board storage. thus it’s possible the 5.2-inch version will have 3GB and the larger more power hungry option will include 4GB of RAM. Readers should be warned that it’s possible to fake benchmarks, thus none of these result screen captures should be taken as “fact”, however the import manifest from Zuba does lend a bit more credibility to the story on-the-whole. The phone(s) are also said to be running Cyanogen 12.1 based on Android 5.1, something that might come as a surprise given that Micromax had recently announced plans to release its own Android skin. Then again, considering the time required to plan out and execute a comprehensive overlay on Google’s mobile OS, it may be some time yet before any such results find their way onto customer’s devices. Perhaps the real surprise here is the idea that a top-tier phone may sell for just $315 despiteincluding the powerful Snapdragon 810 SoC. Given the disappointing news that Qualcomm recently announced, one might imagine its current-gen silicon hasn’t been sitting silently in the sun. In truth, numerous reports suggest it’s actually baking, not basking, with the heat heading towards handsets that make use of it. It is quite possible that Qualcomm is lowering the costs associated with its 810 for the sole fact that companies large scale OEMs like Samsung and LG have avoided it for their latest flagship products. With respect to Samsung in particular, all four of its 2015 mainstays made use of internally developed Exynos chips which inevitably contributed to Qualcomm’s staff layoff situation. It will be quite interesting to see what – if anything – transpires this Tuesday. 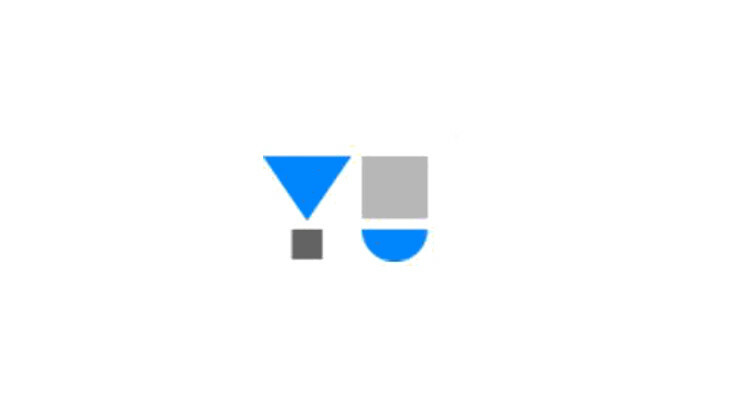 Could the Yu5050 turn out to be India’s best selling device in 2015? Does OnePlus have to start worrying? It’s only a matter of hours before the truth is told, providing this all pans out.